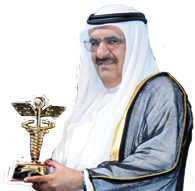 Dubai-19/12/2017:Sheikh Hamdan bin Rashid Al Maktoum Award for Medical Sciences invites applications for funding scientific medical projects from the United Arab Emirates, for its 10th term (2017-2018). This was announced by His Excellency Abdullah Bin Souqat, Executive Director of the Award. He pointed out the leading role of the award as the oldest provider of scientific research in the United Arab Emirates with over 18 years of ongoing support for medical research. 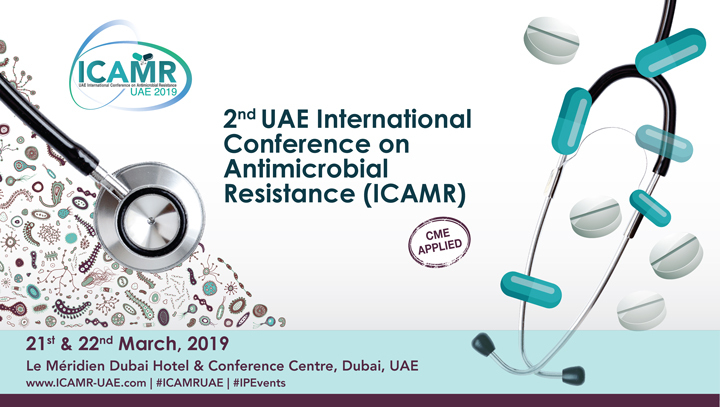 Supporting medical research enriching the culture of scientific research among doctors in the UAE is one of the main objectives of the Award. 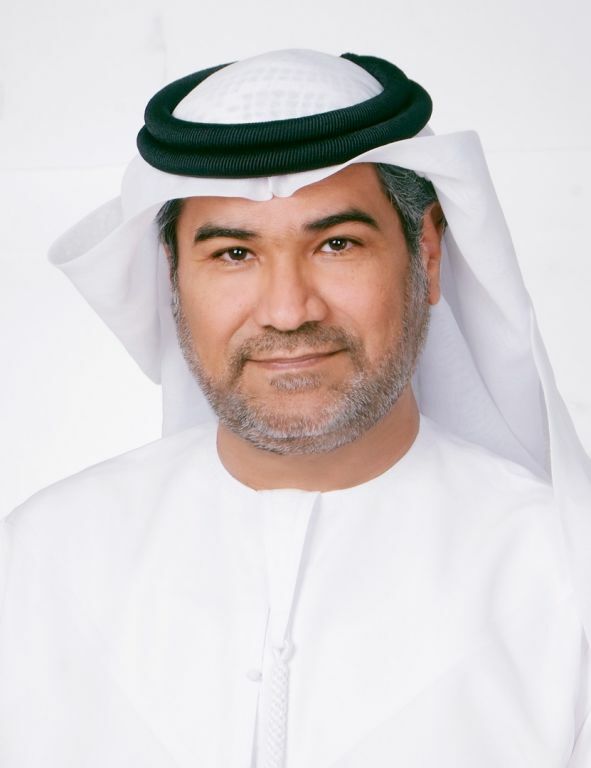 Prof. Sehamuddin Galadari, the Chairman of the Medical Research Grant Committee said: “The submitted projects will be reviewed by two panels of local and international reviewers, and the importance of each project and the potentials of its success will be considered in light of its scientific values and the need for them in the UAE health institutions”. The Medical Research Support Center of the Sheikh Hamdan Bin Rashid Al Maktoum Award for Medical Sciences is one of the most important centers that has contributed to the scientific research process in UAE. Over the past 18 years, it has funded 103 scientific research worth AED 20 million, from the most important universities in the UAE such as the University of Sharjah, Emirates University, and New York University Abu Dhabi, as well as from institutions such as the Ministry of Health and the Dubai Health Authority. 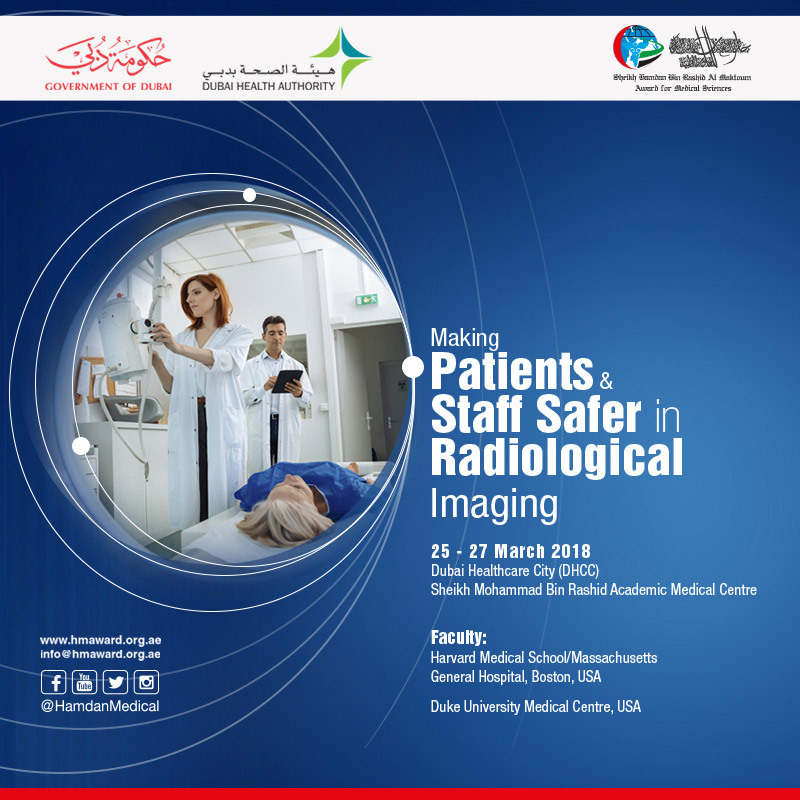 In doing so, the Center has helped establish the role of scientific research in the medical field by focusing on critical health issues within the UAE and has played a major role in building a sustainable research climate and the transfer of knowledge. Applicants for the Medical Research Support are requested to apply through the online applications system at http://hmaward.org.ae/mrg/. The deadline to submit the applications is the31th of March, 2018.